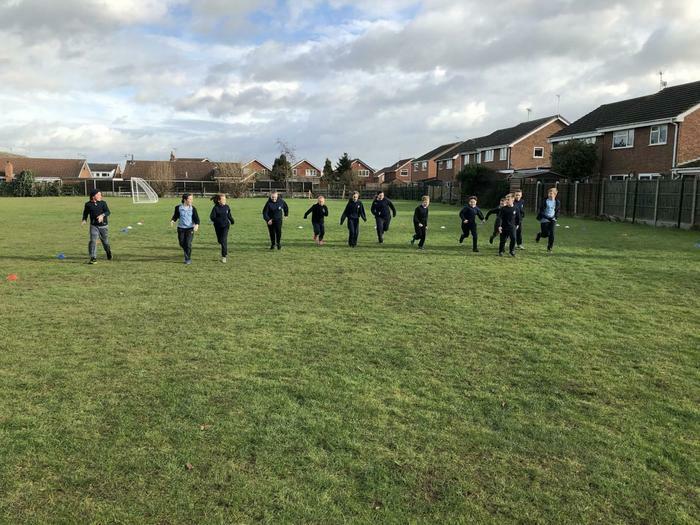 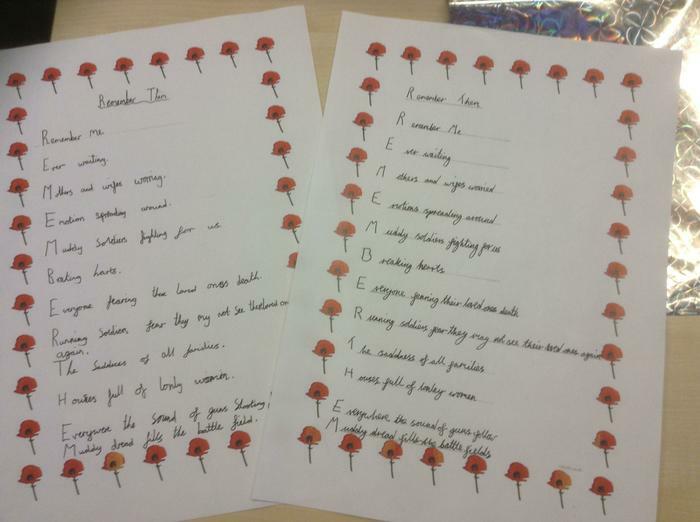 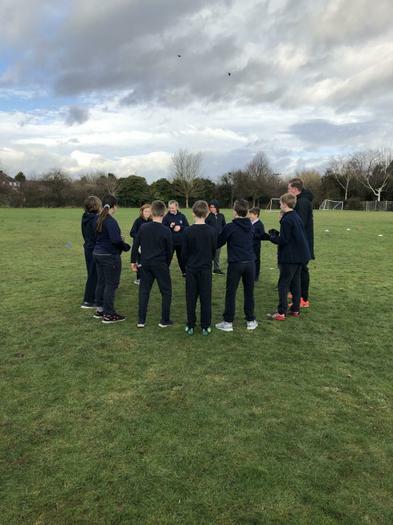 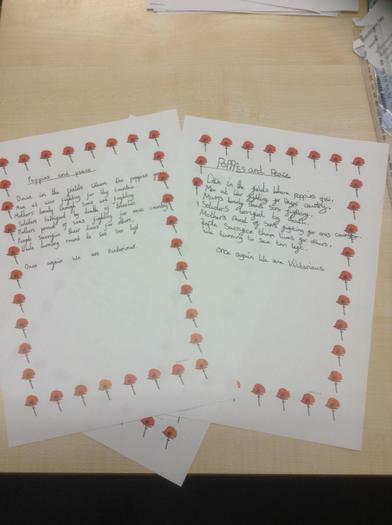 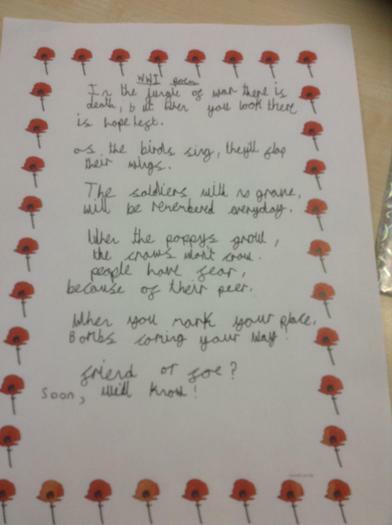 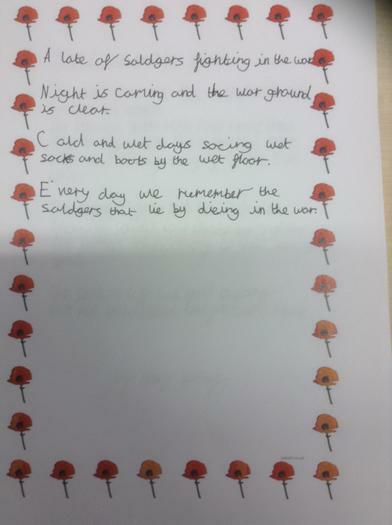 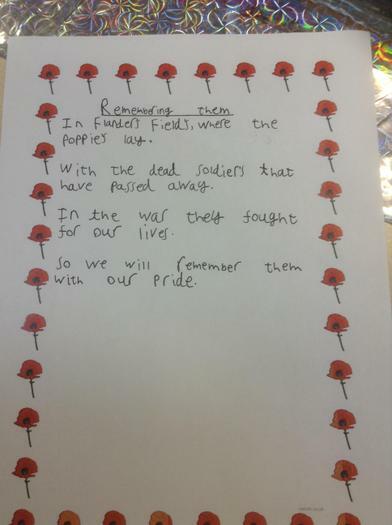 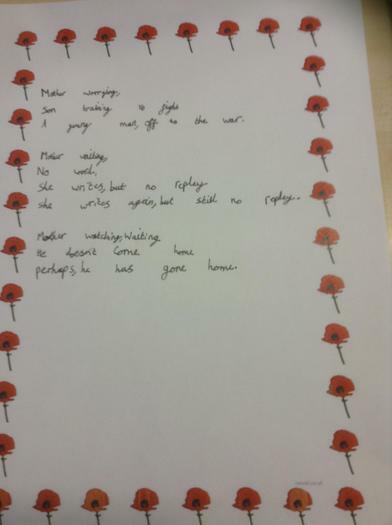 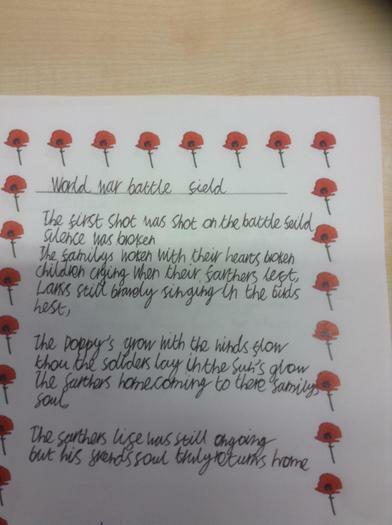 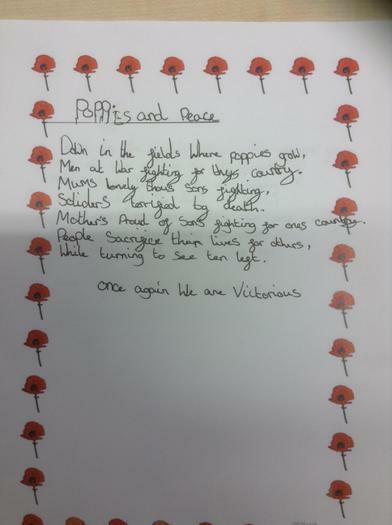 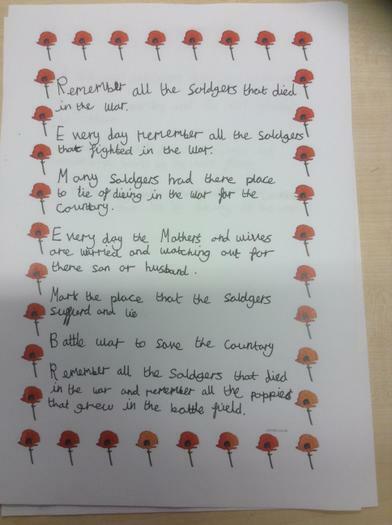 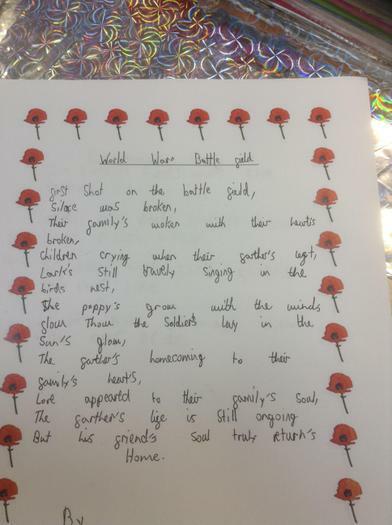 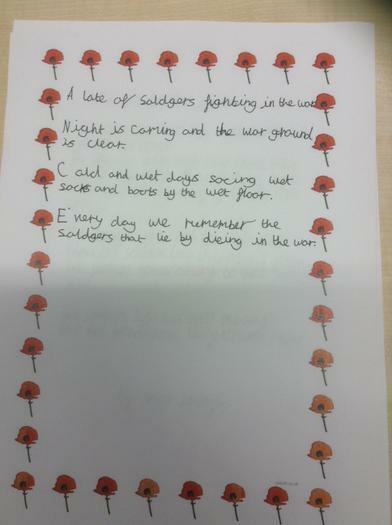 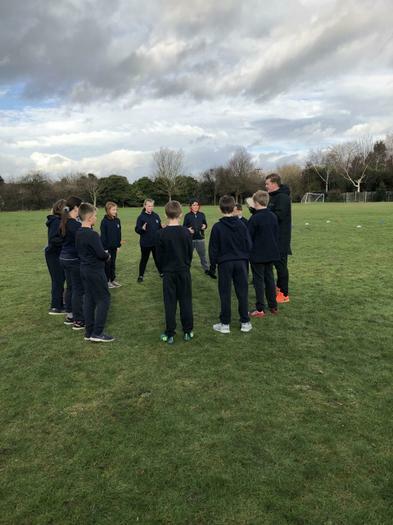 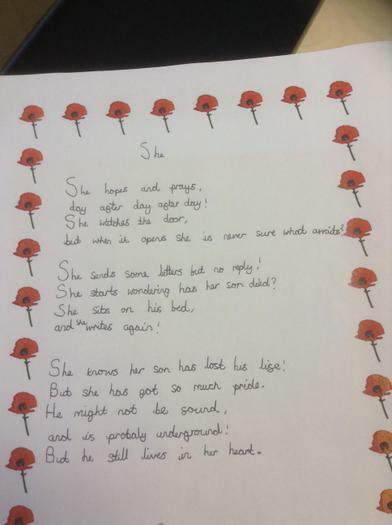 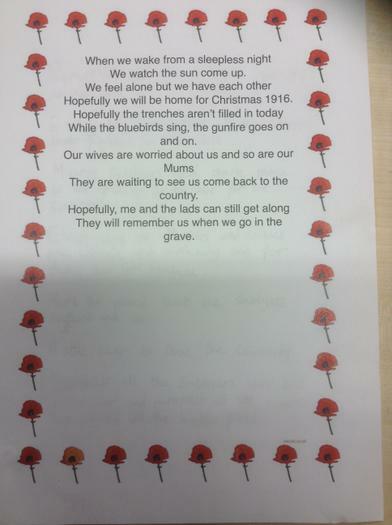 We have been thinking about Remembrance Day and have created some poems thinking about the emotions of both soldiers and their families during war. 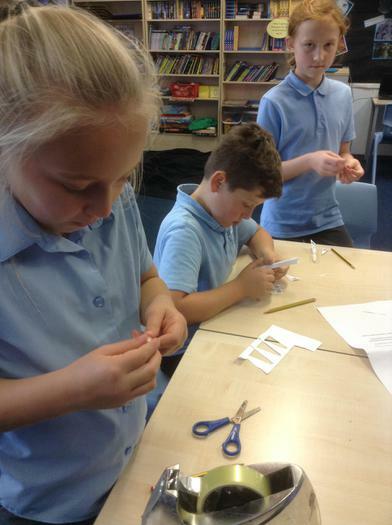 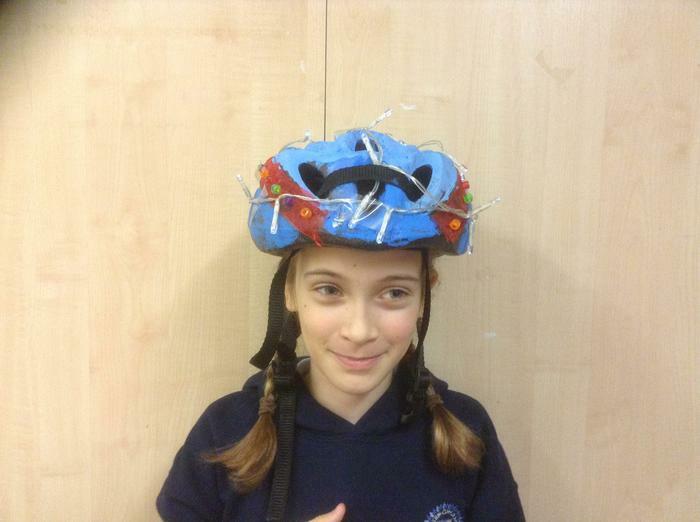 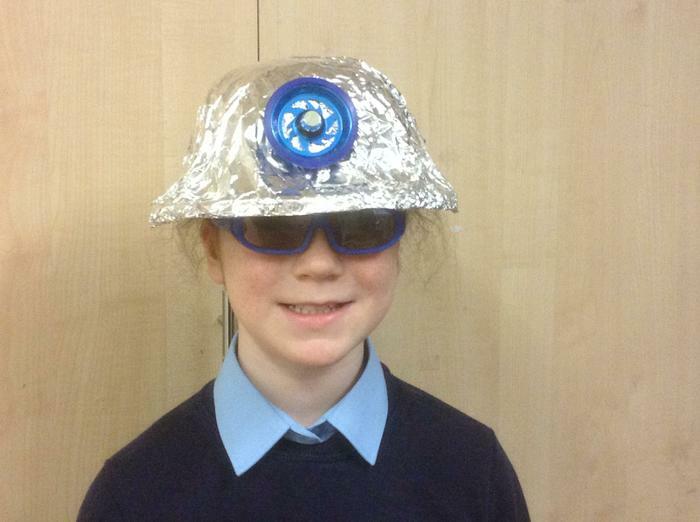 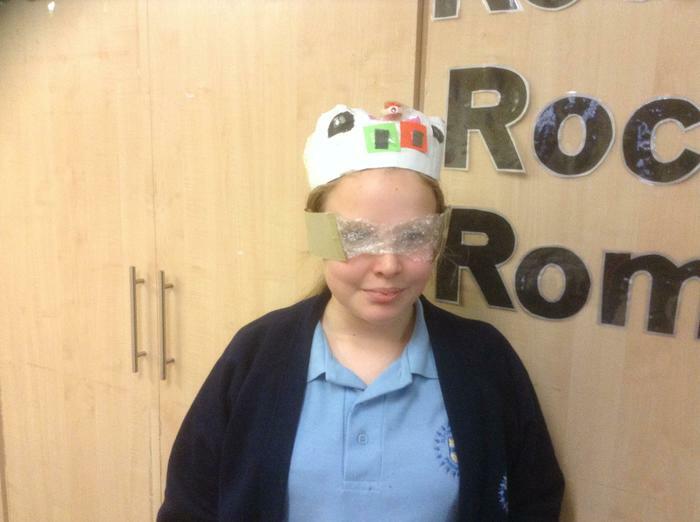 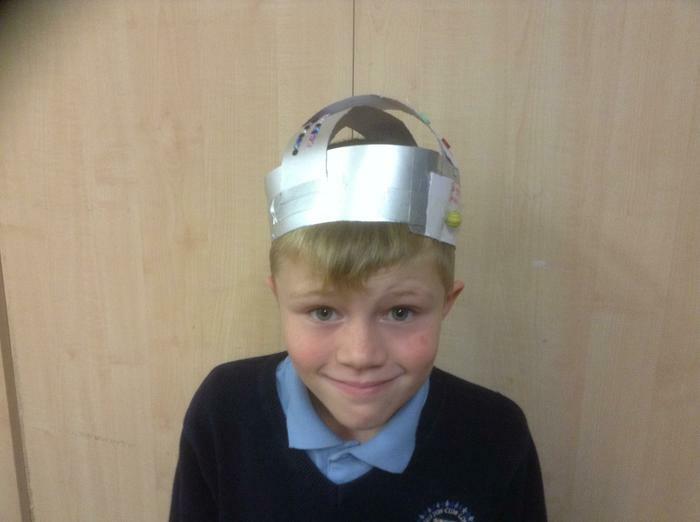 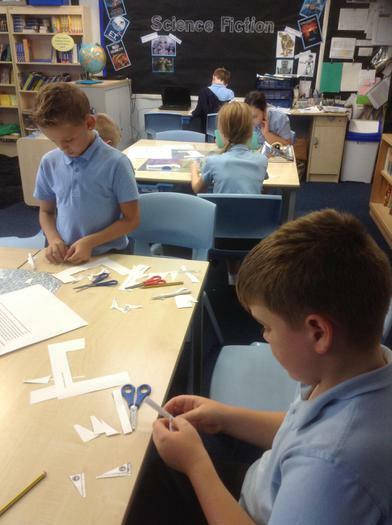 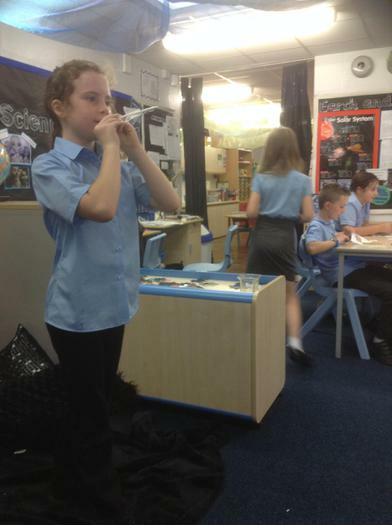 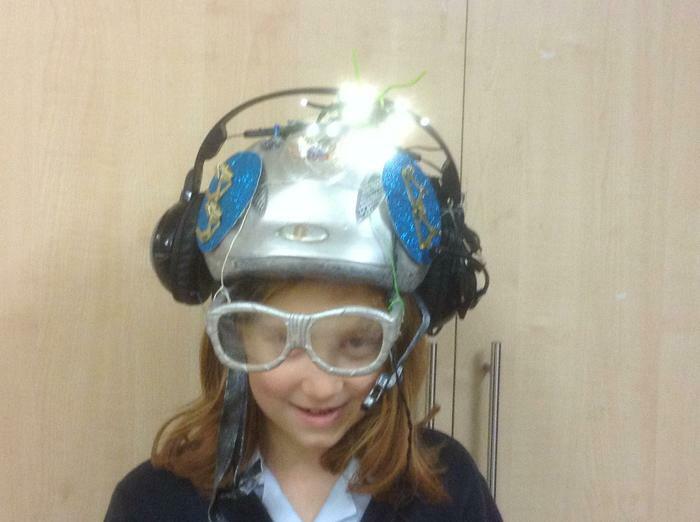 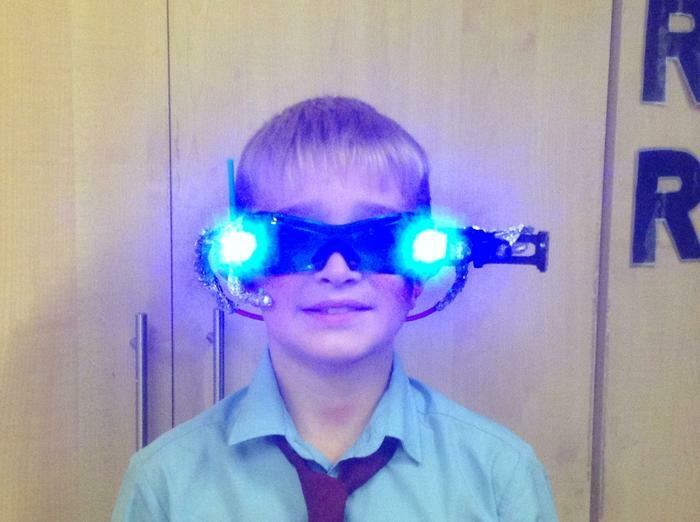 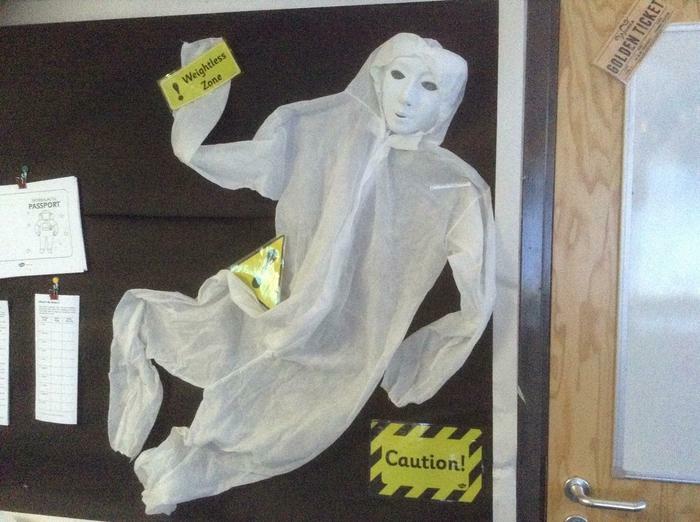 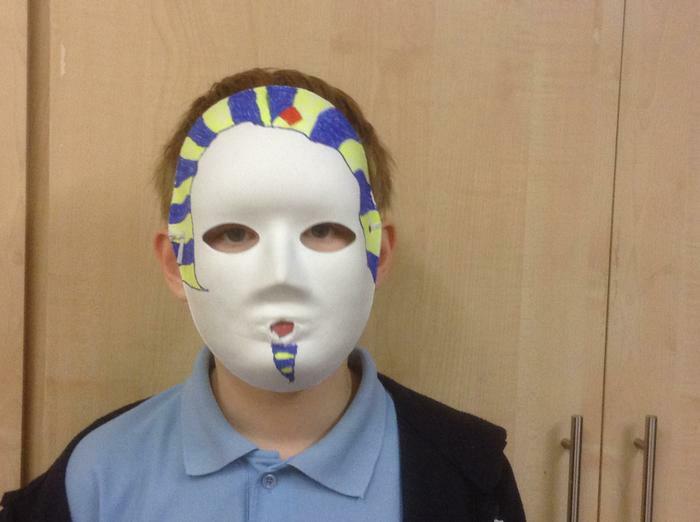 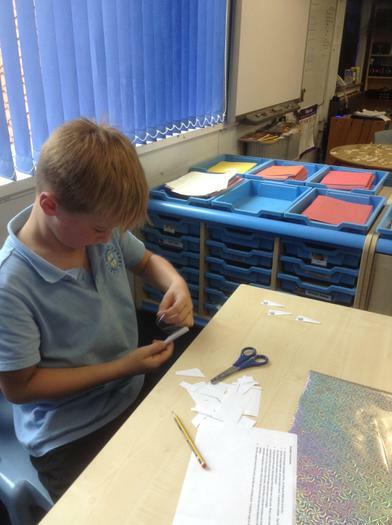 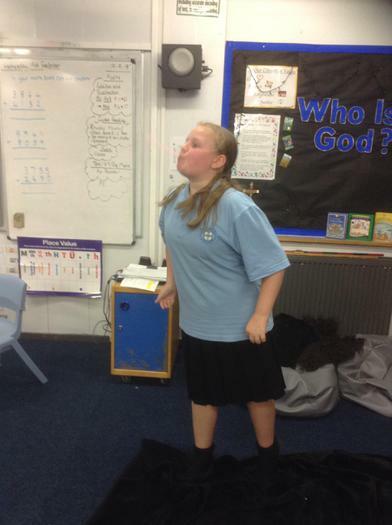 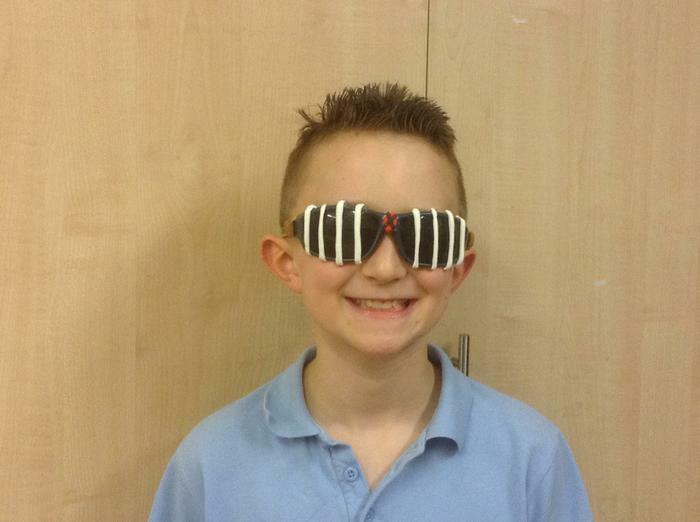 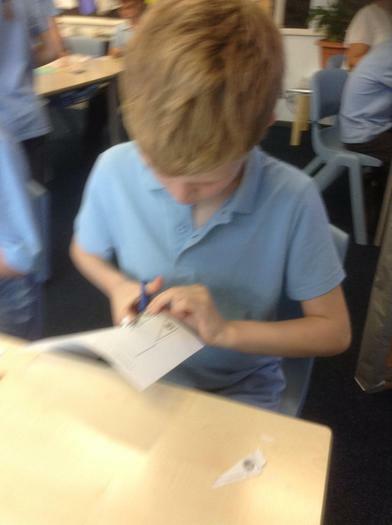 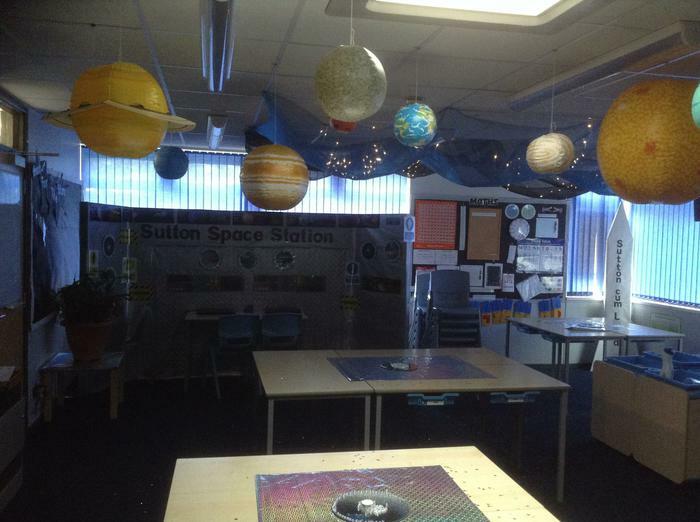 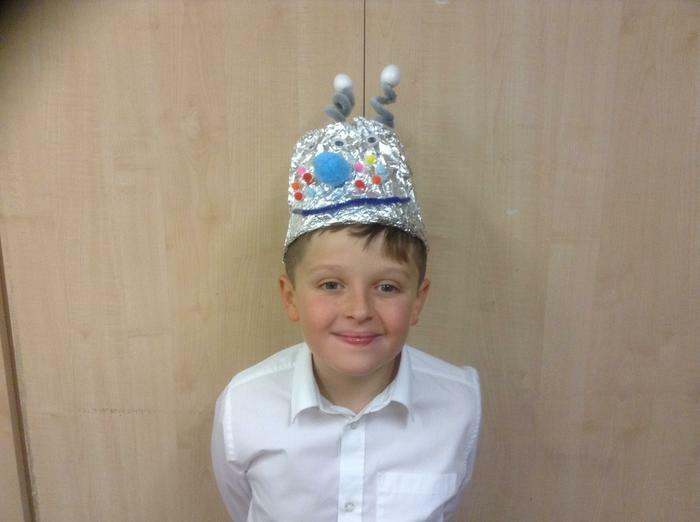 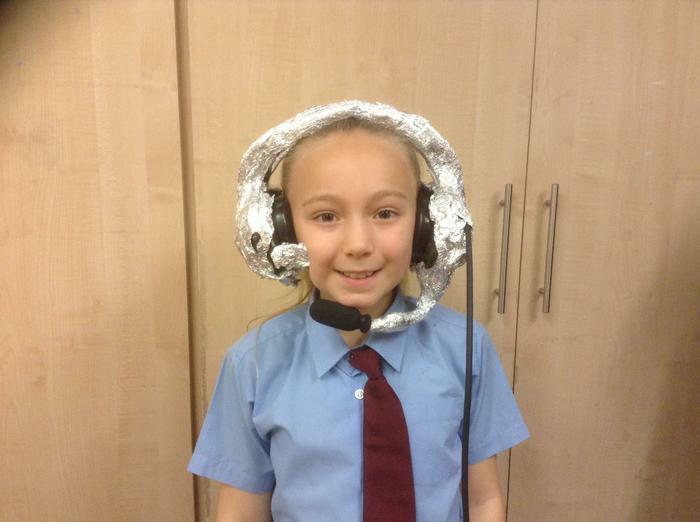 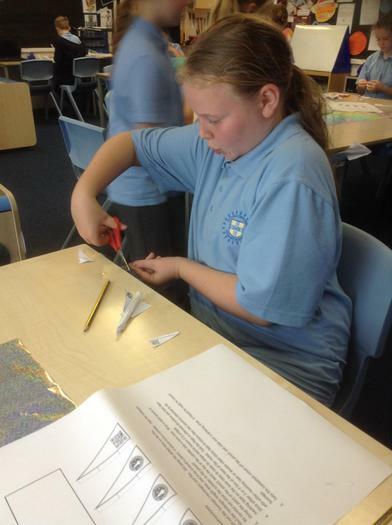 Class 3's homework was to make a headpiece for time travelling. 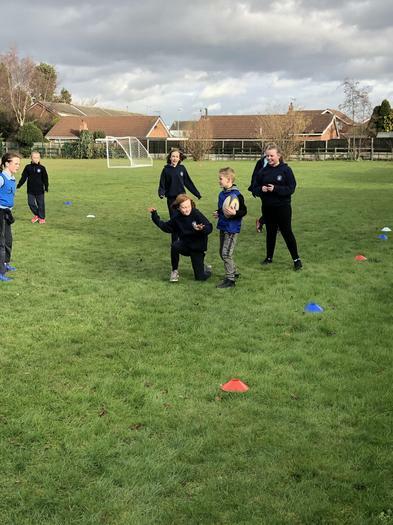 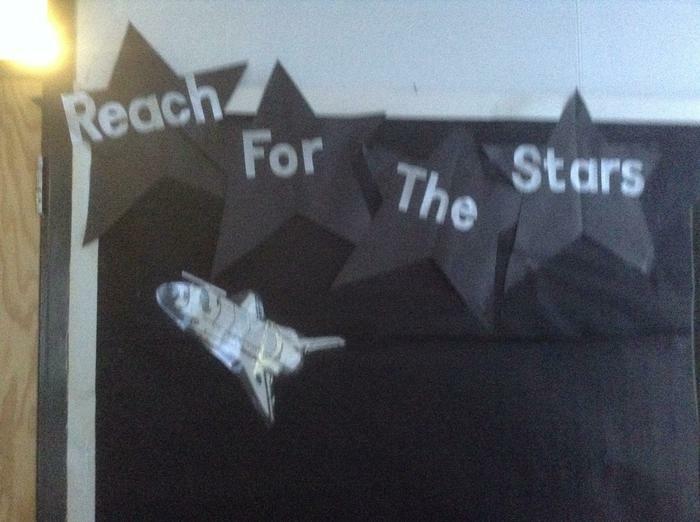 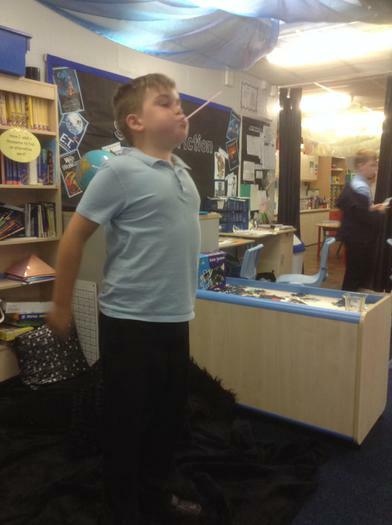 The results were very impressive. 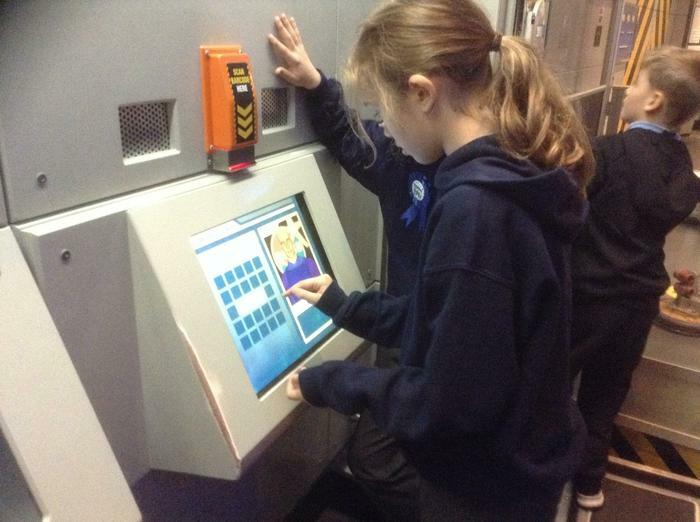 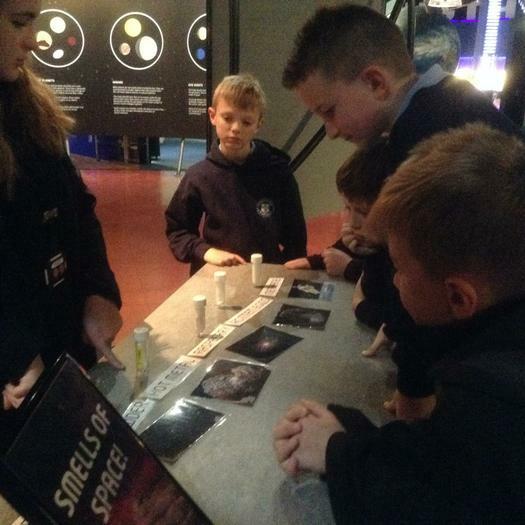 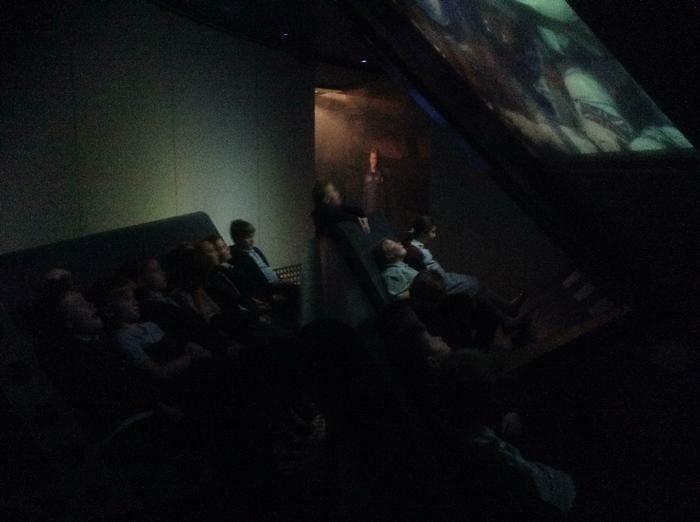 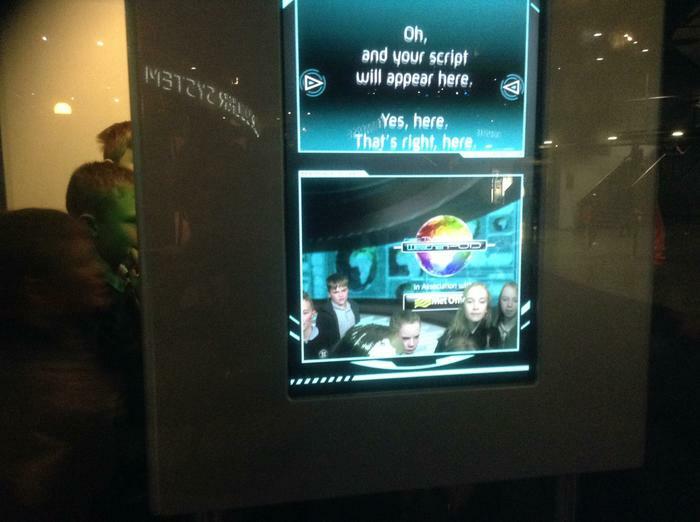 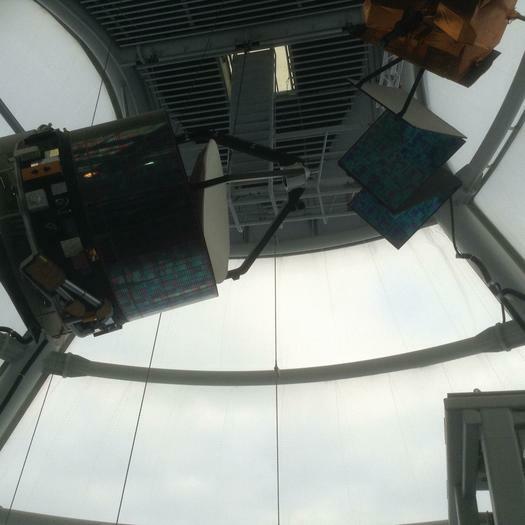 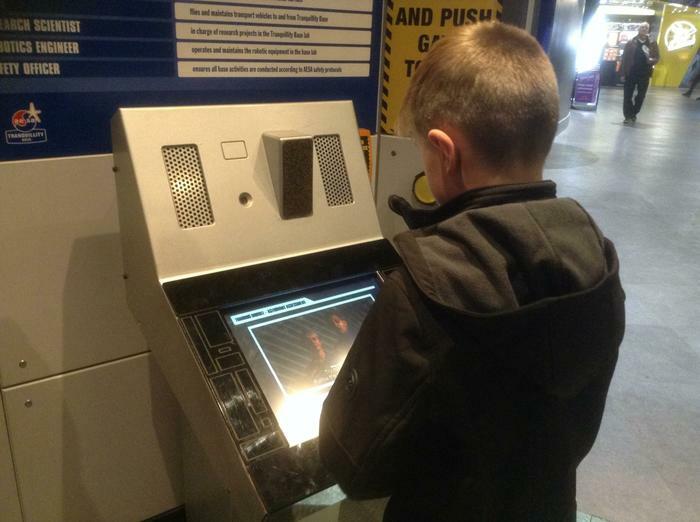 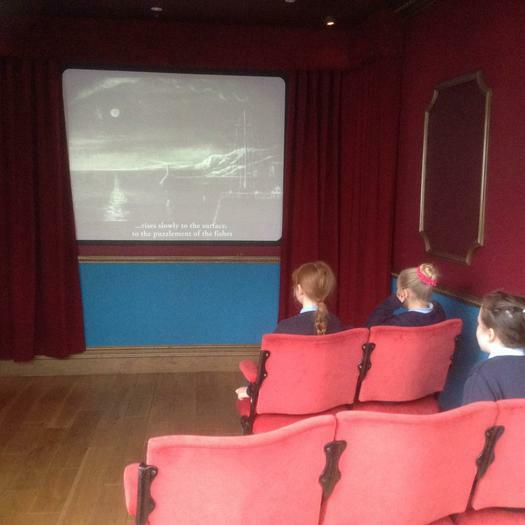 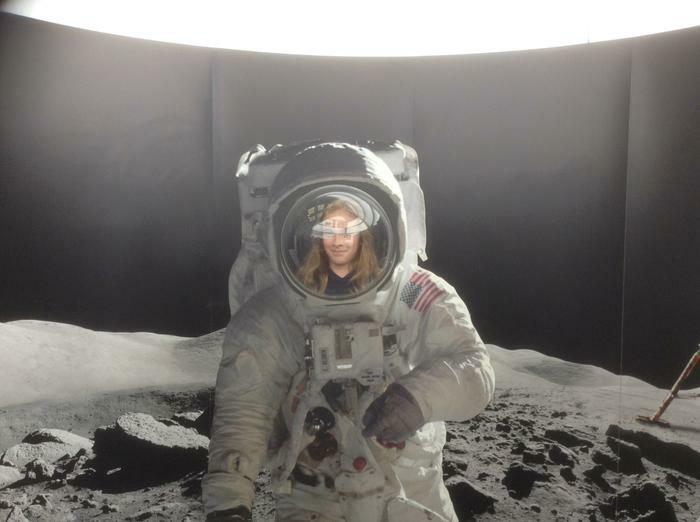 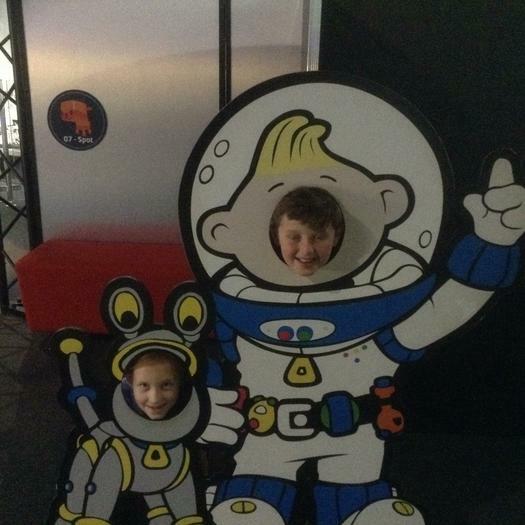 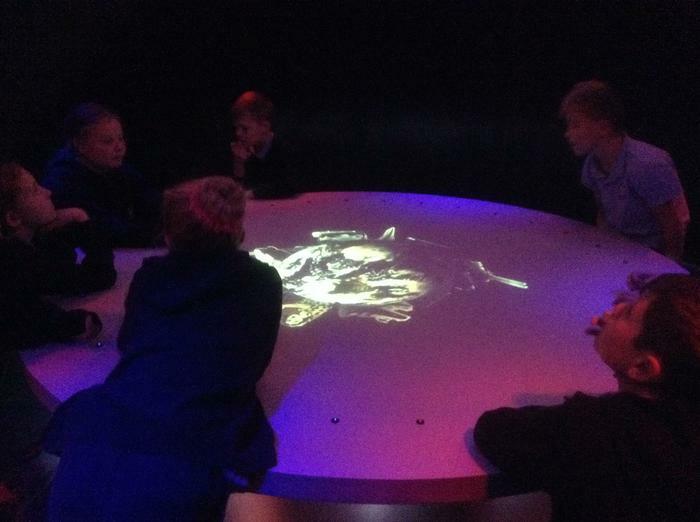 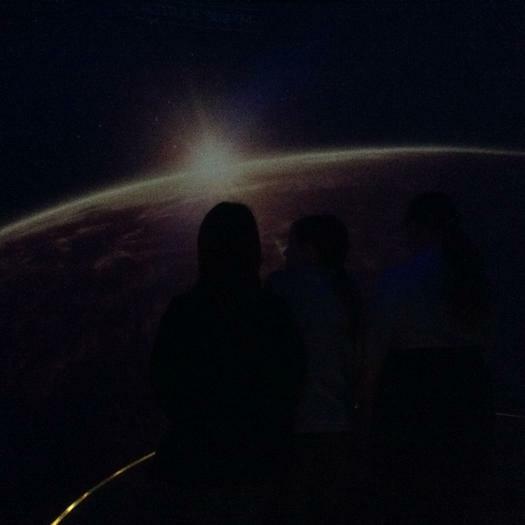 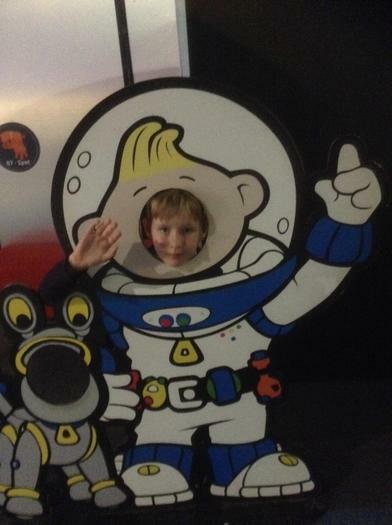 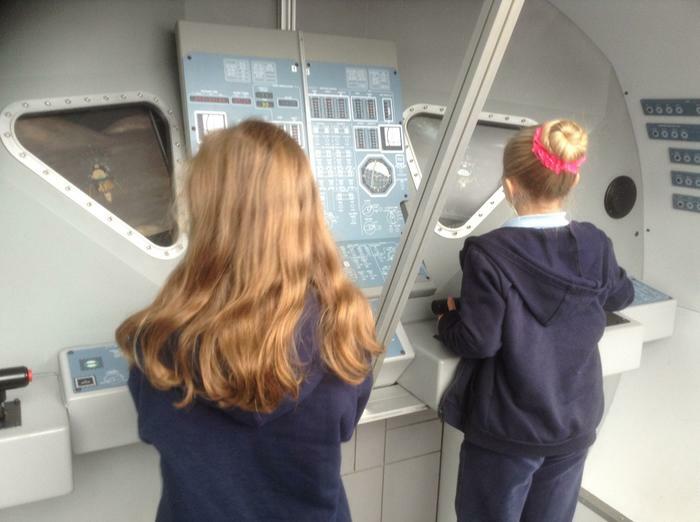 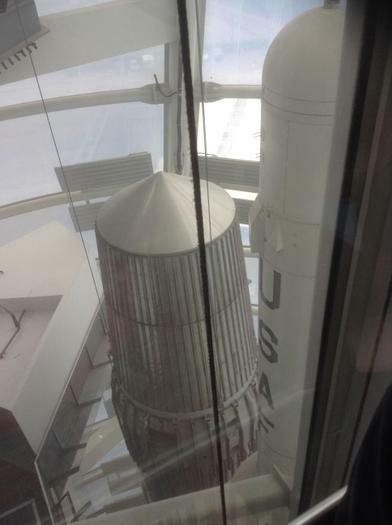 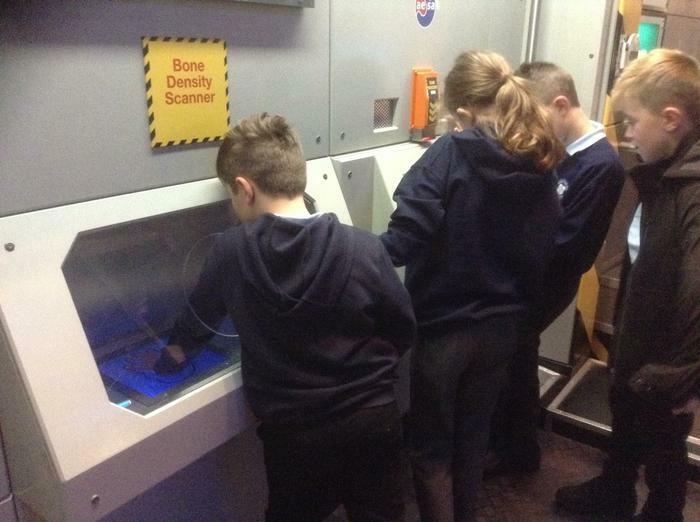 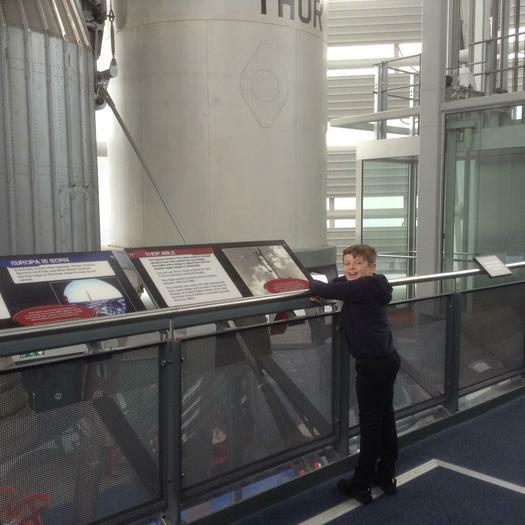 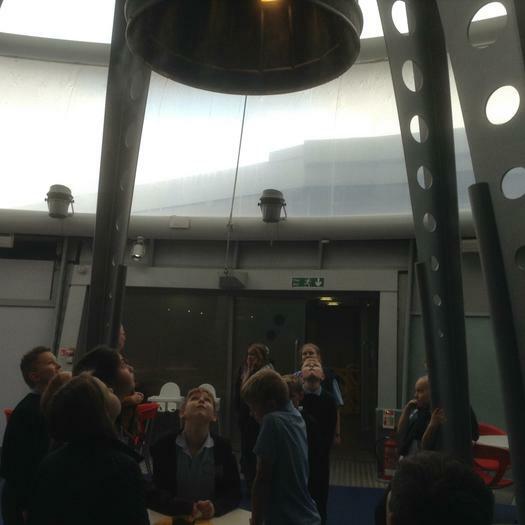 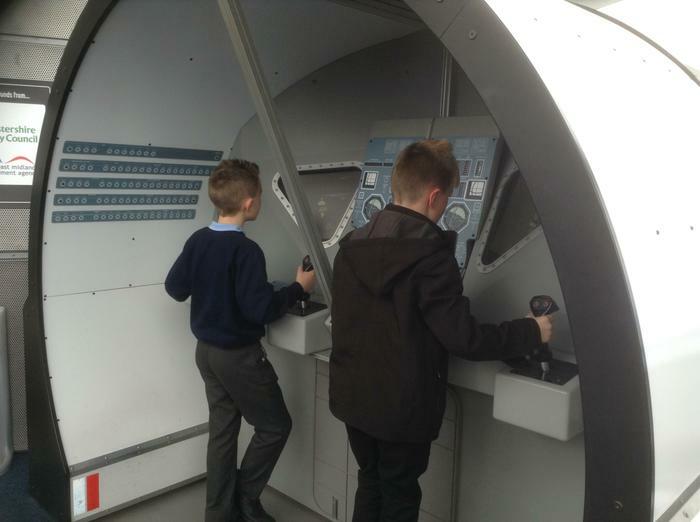 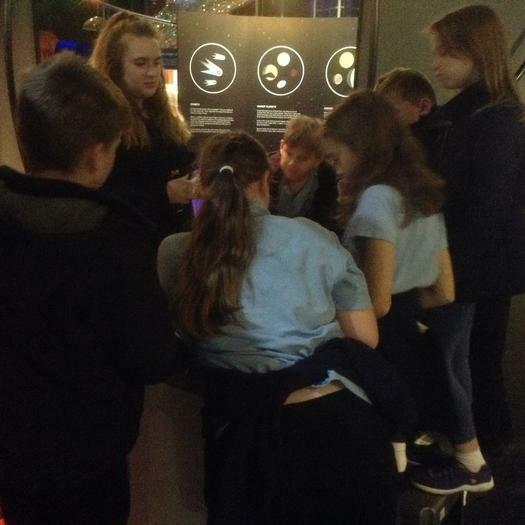 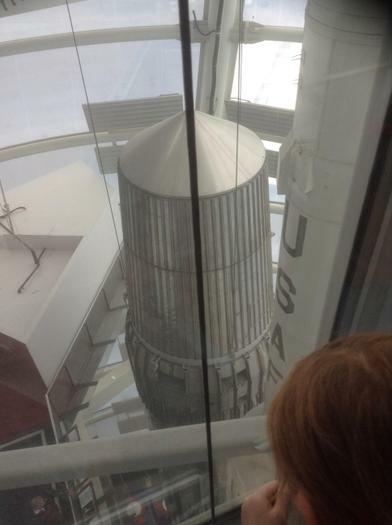 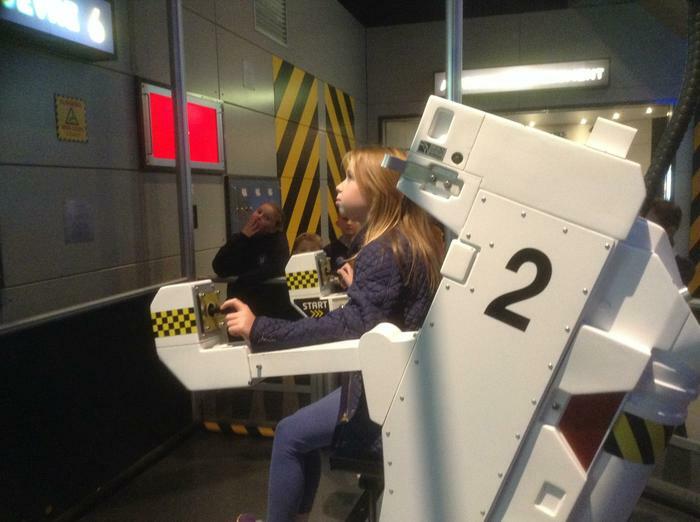 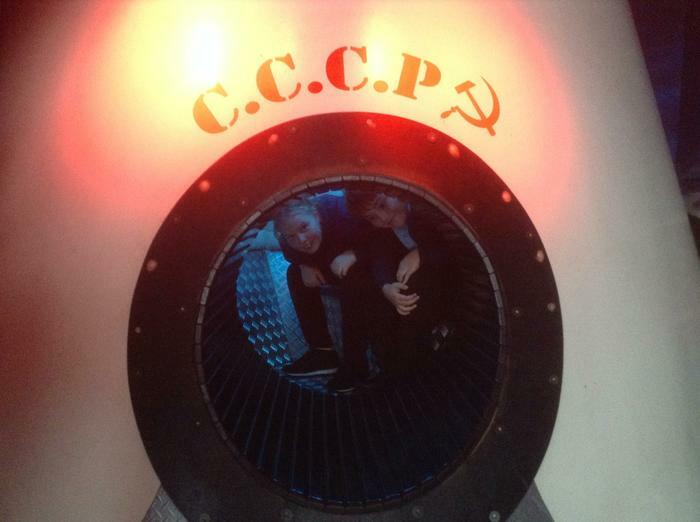 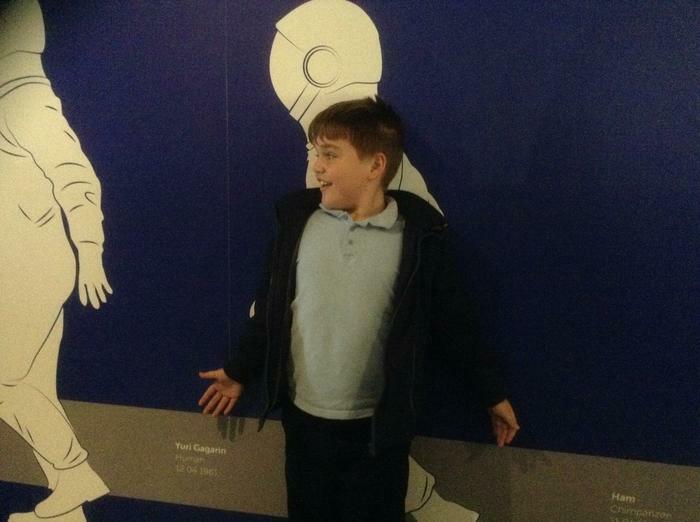 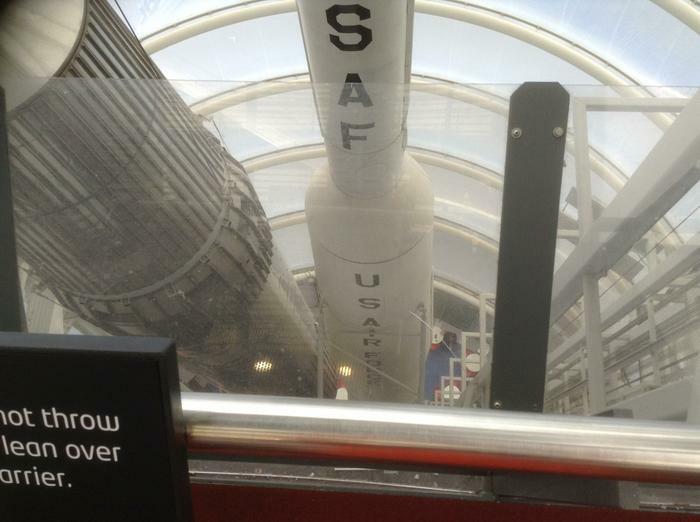 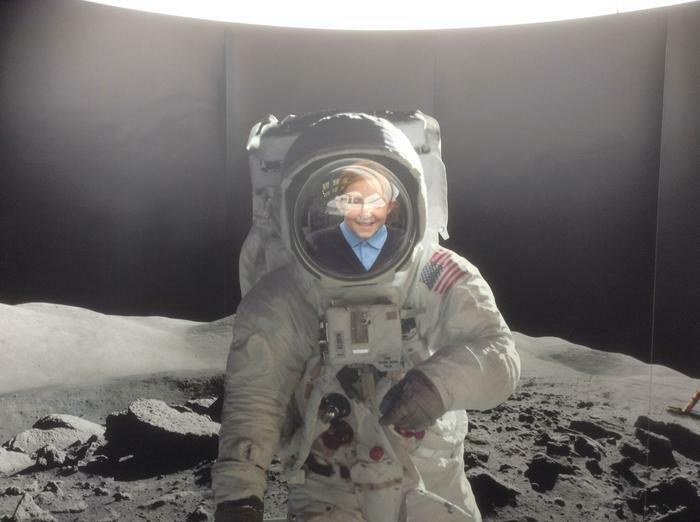 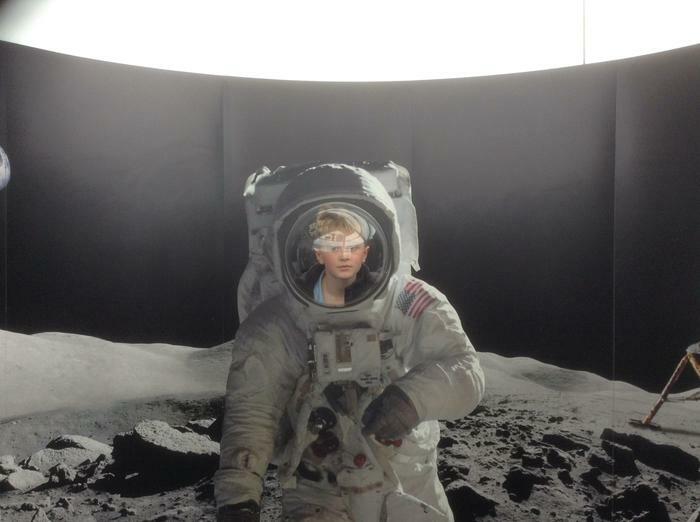 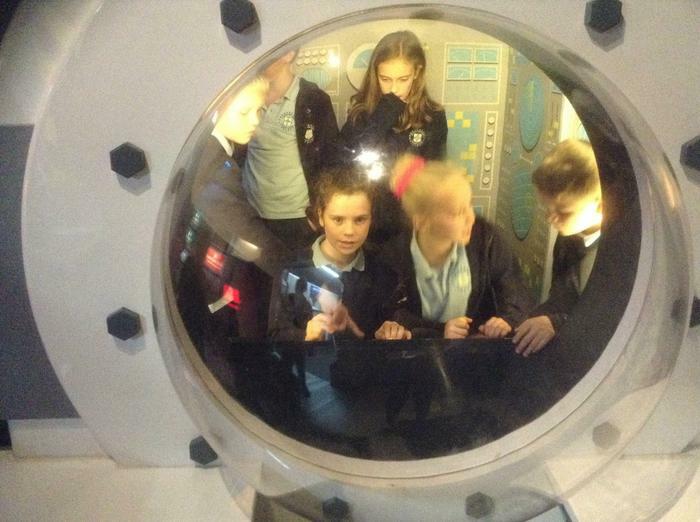 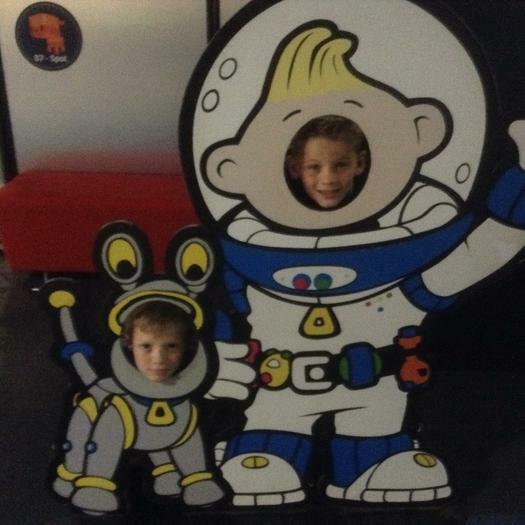 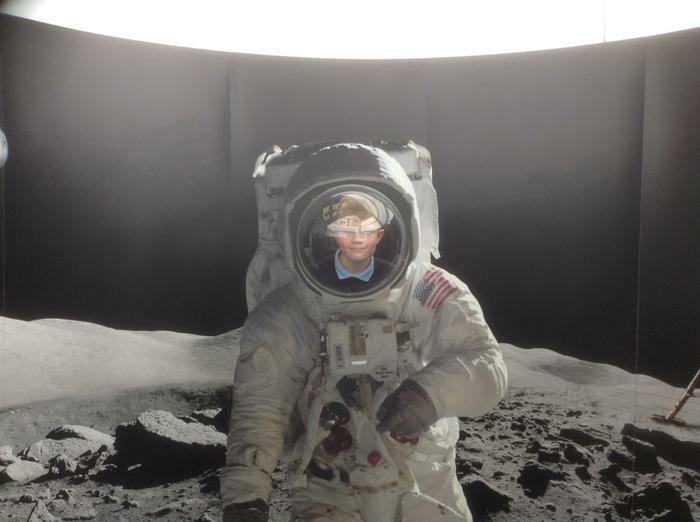 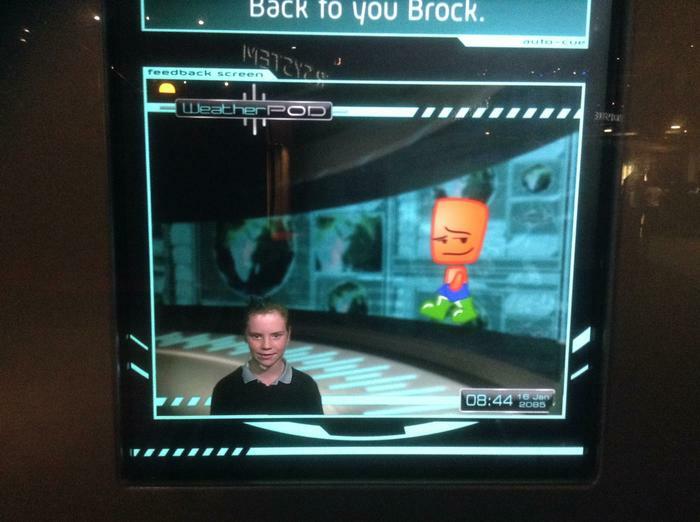 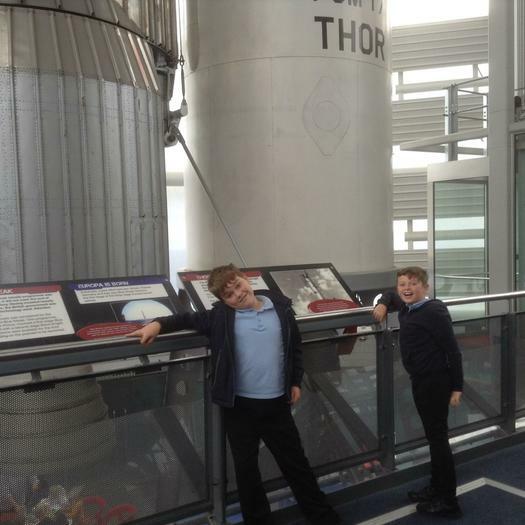 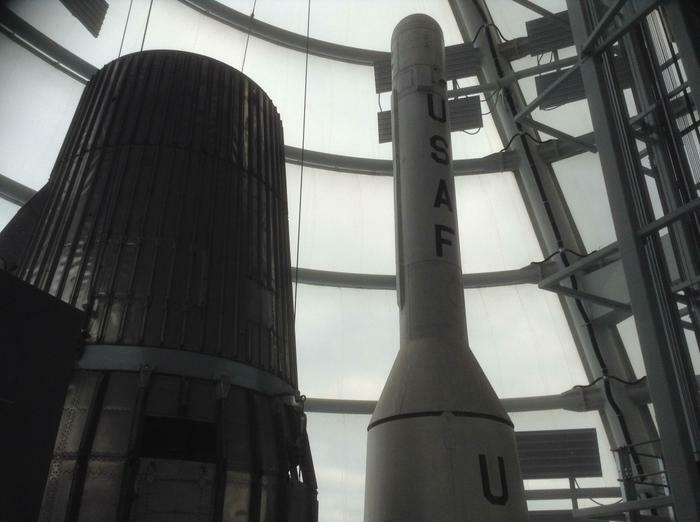 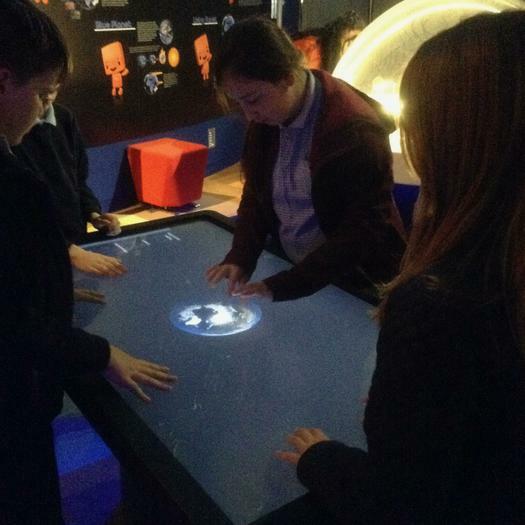 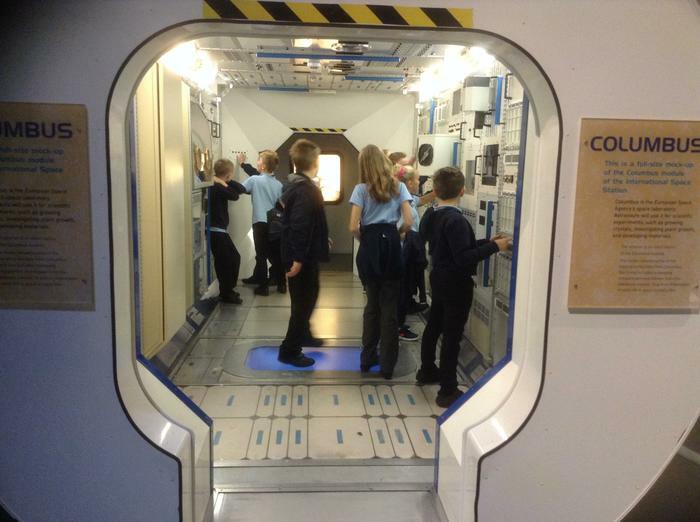 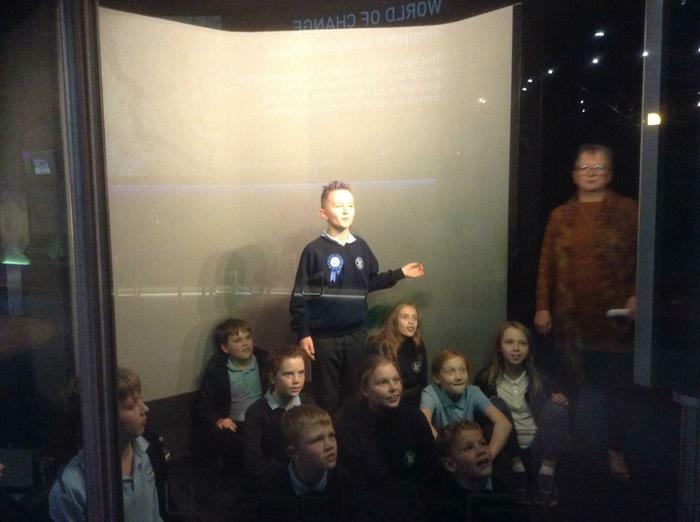 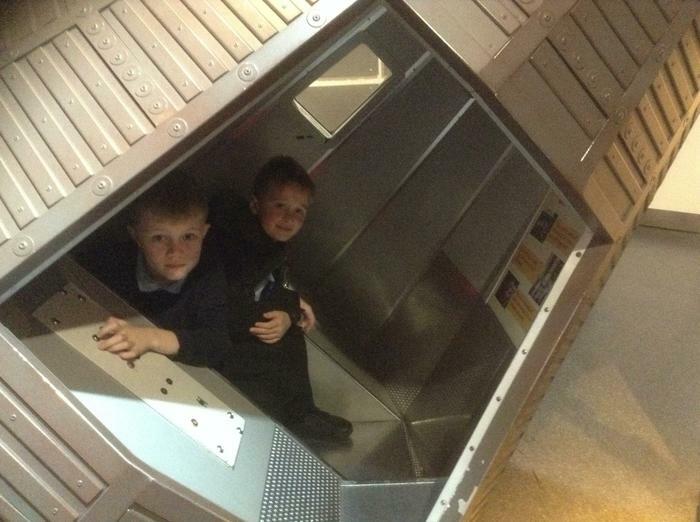 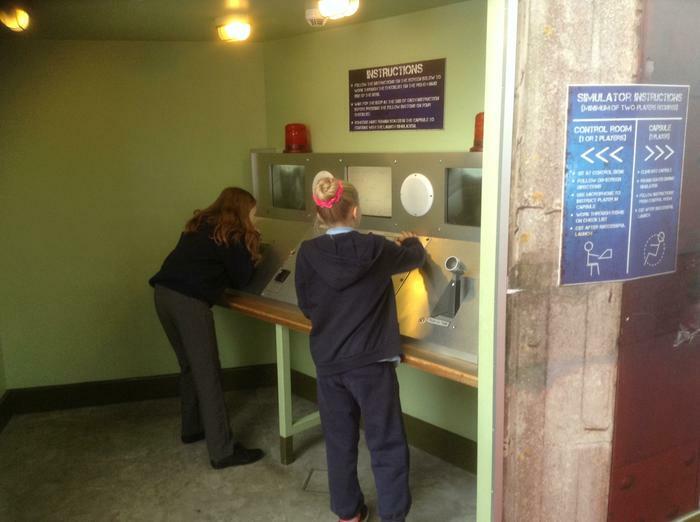 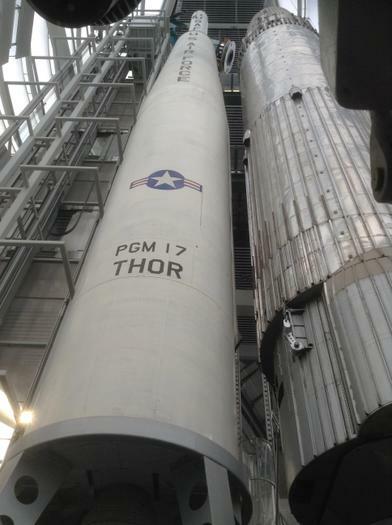 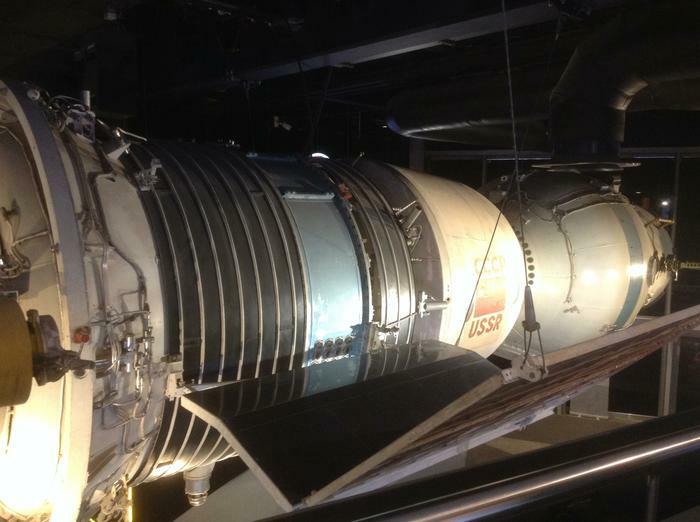 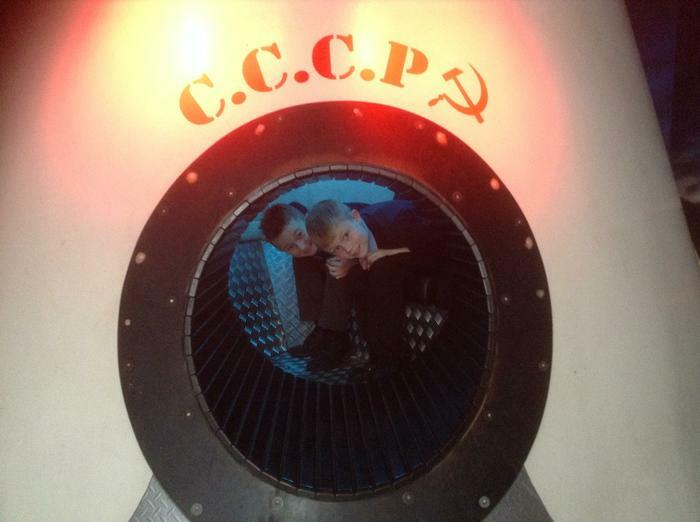 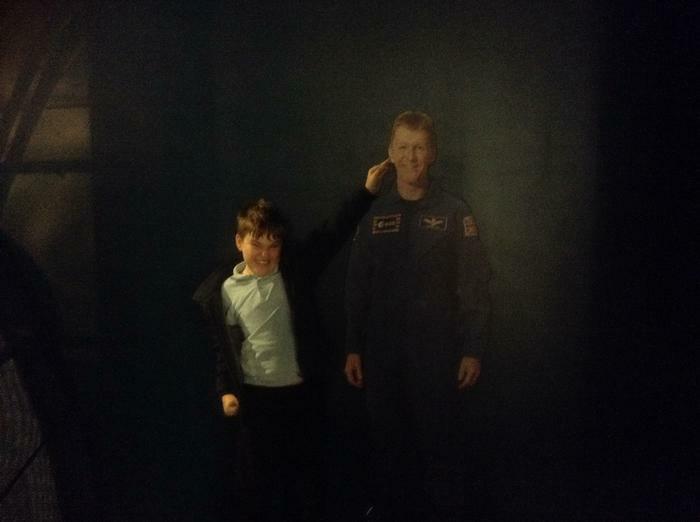 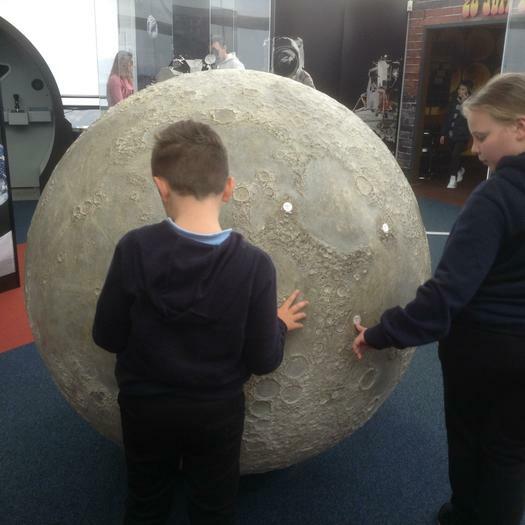 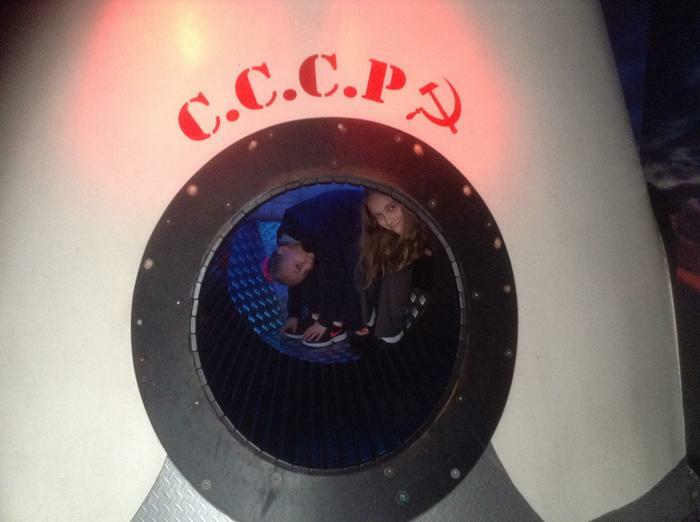 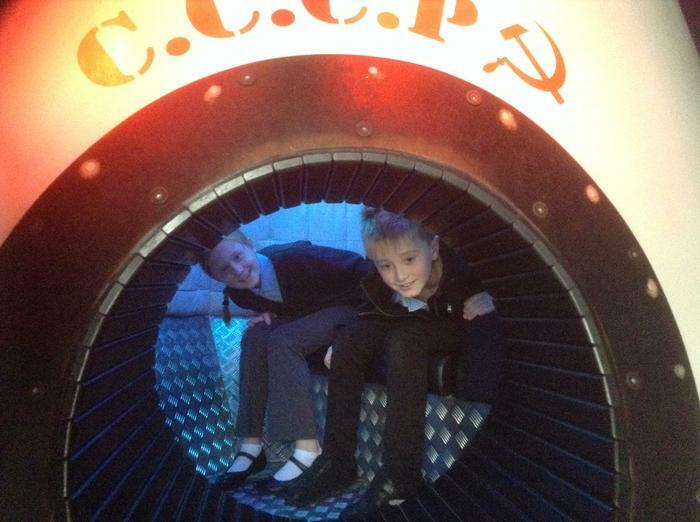 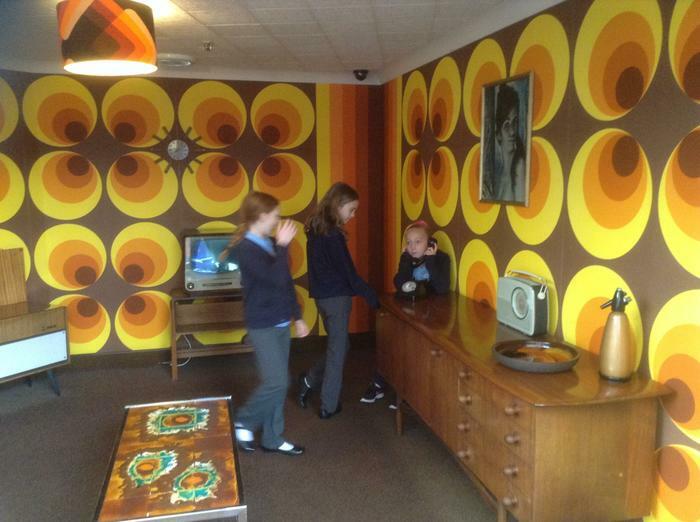 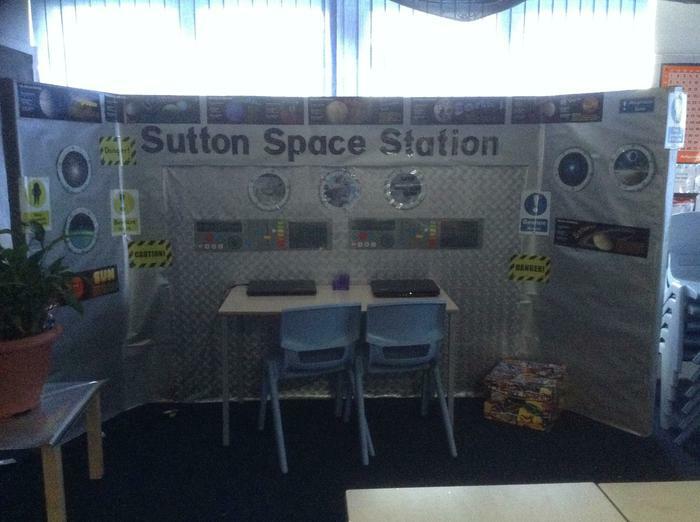 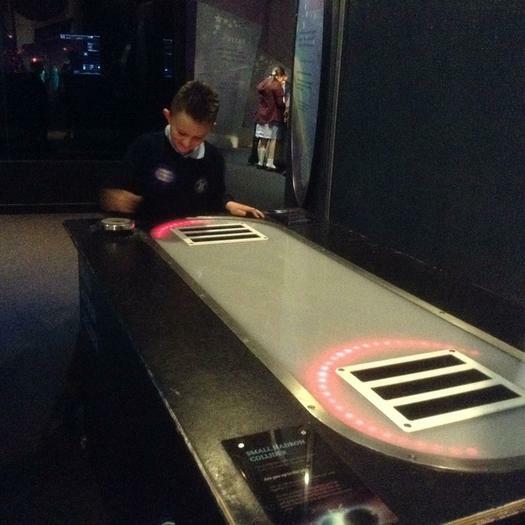 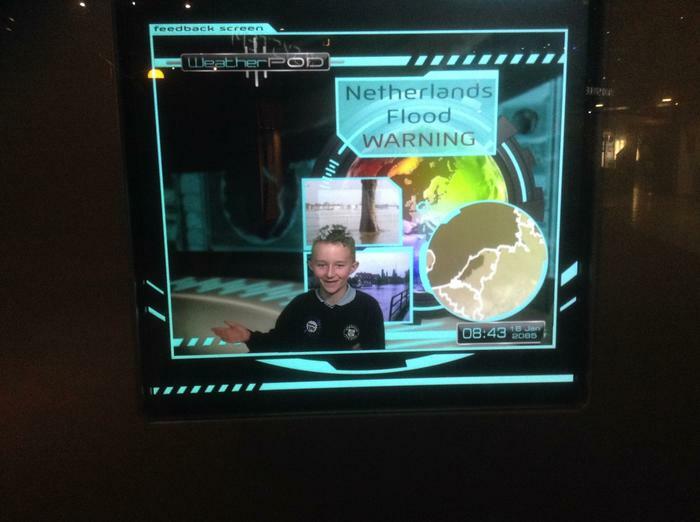 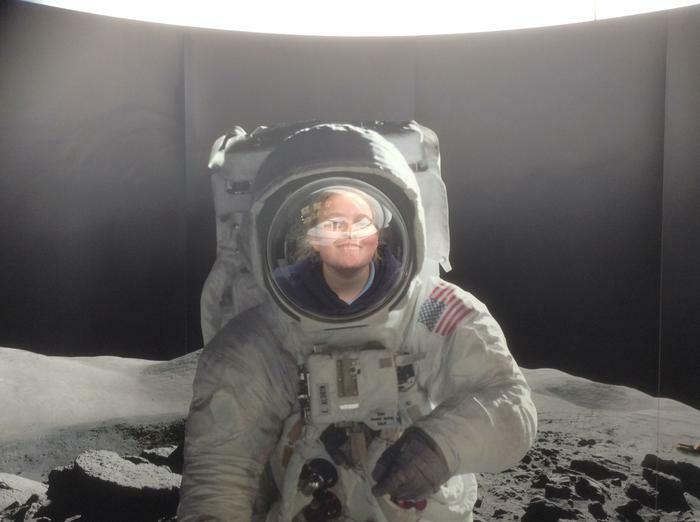 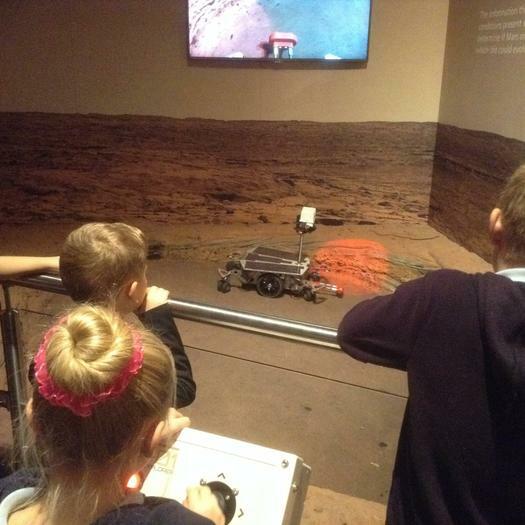 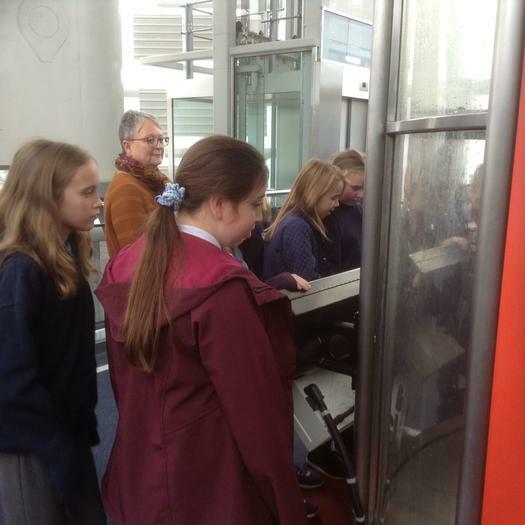 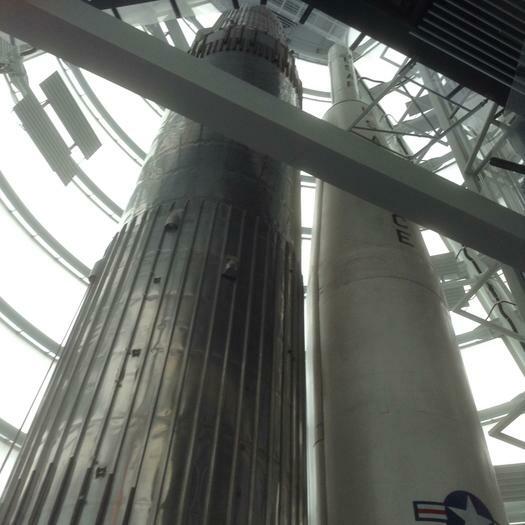 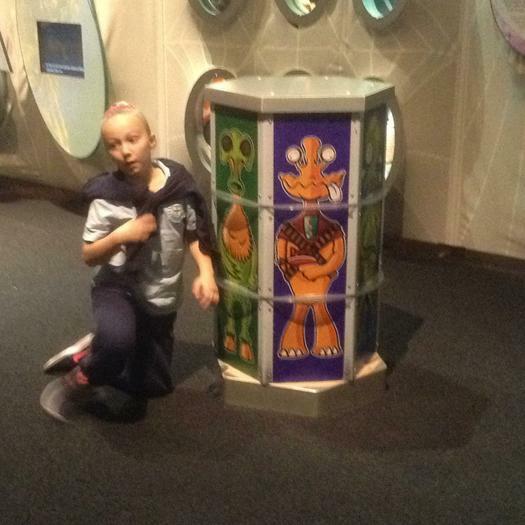 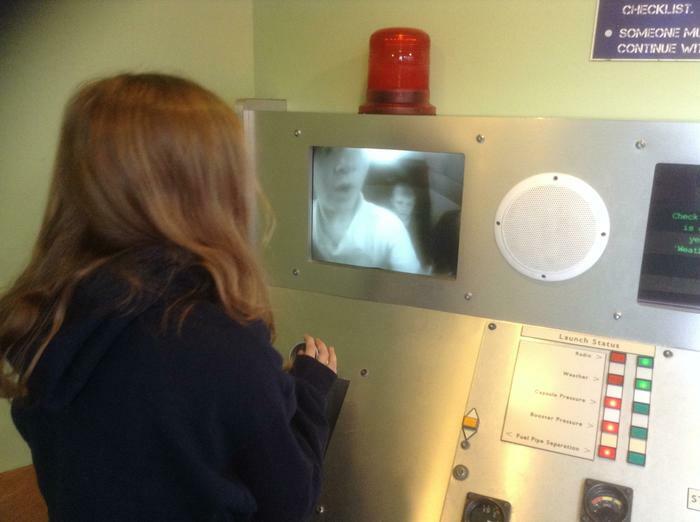 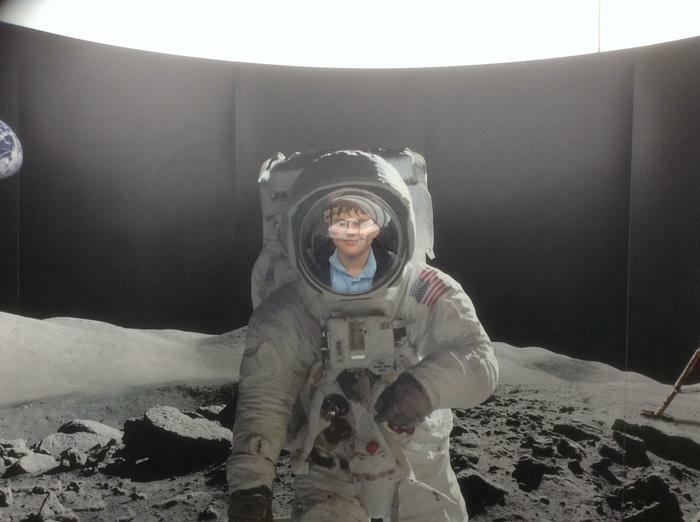 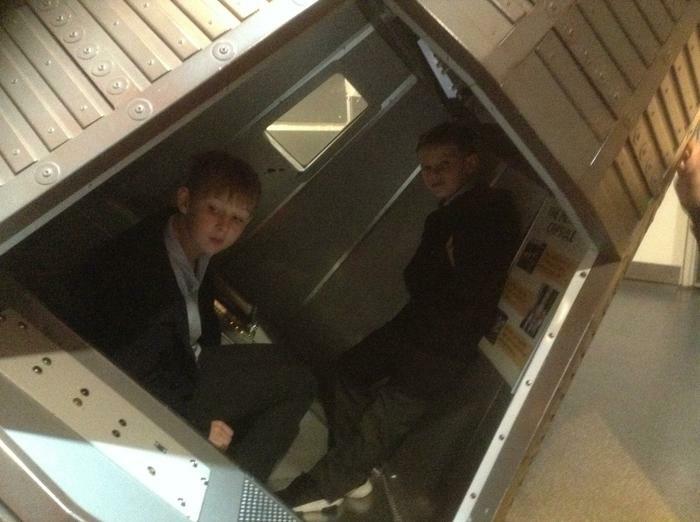 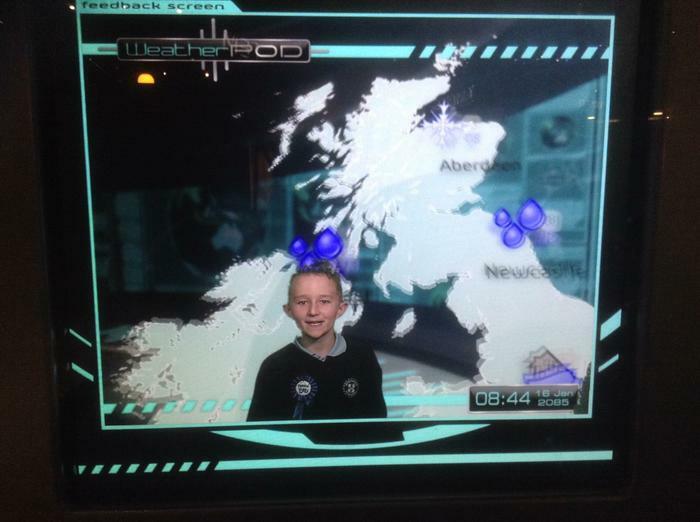 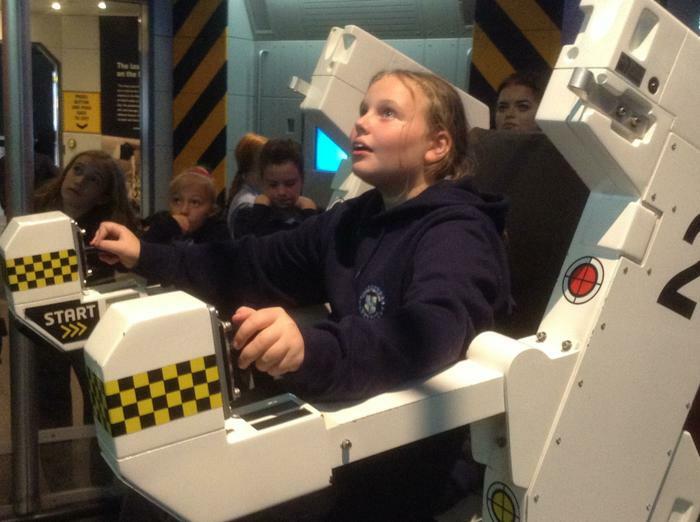 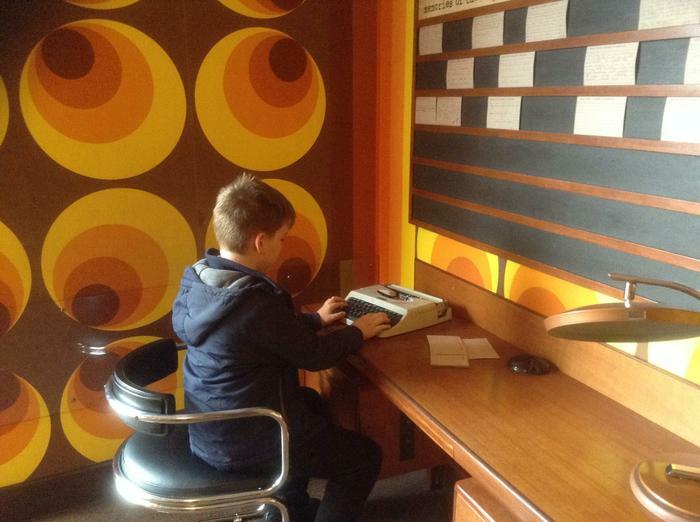 We all enjoyed a fun and fascinating day at the National Space Centre. 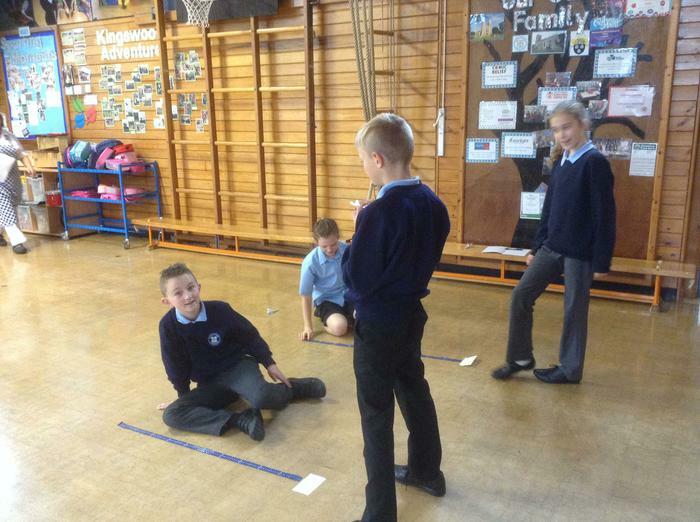 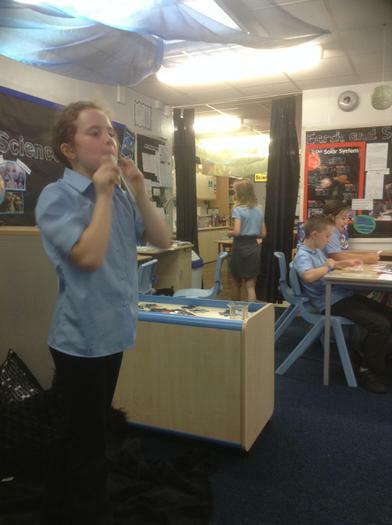 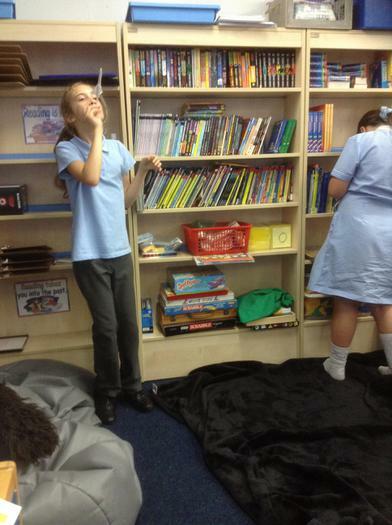 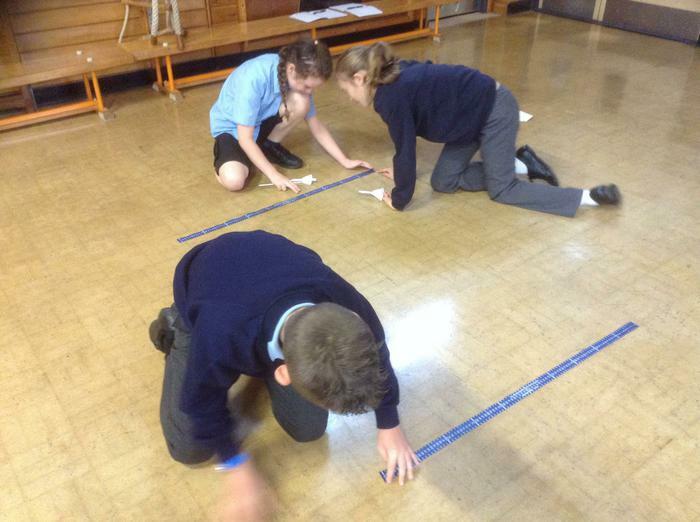 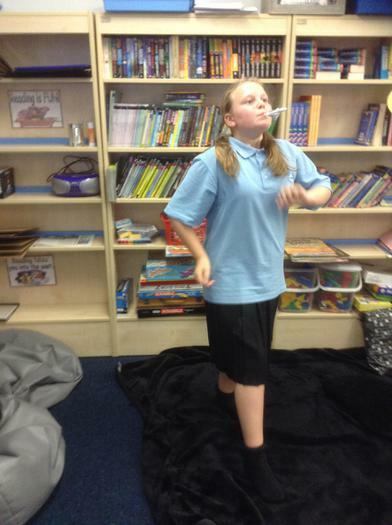 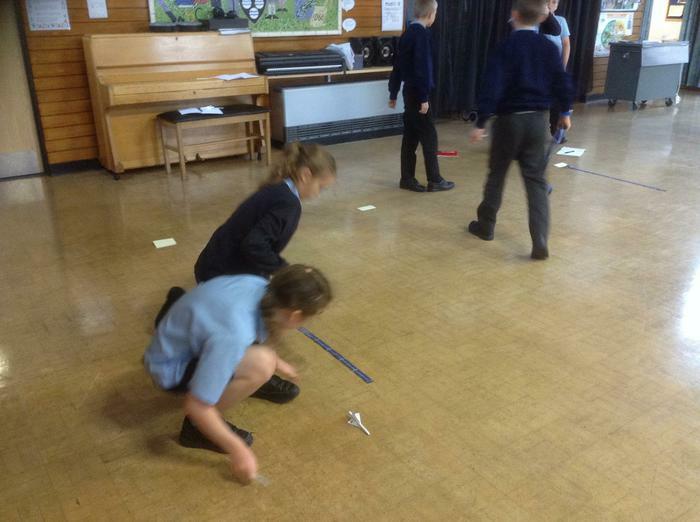 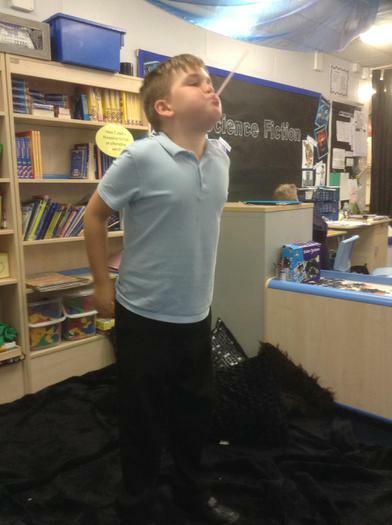 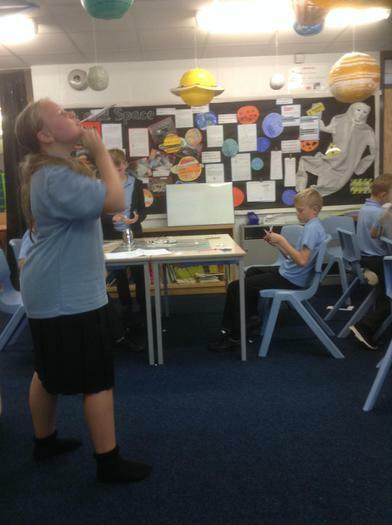 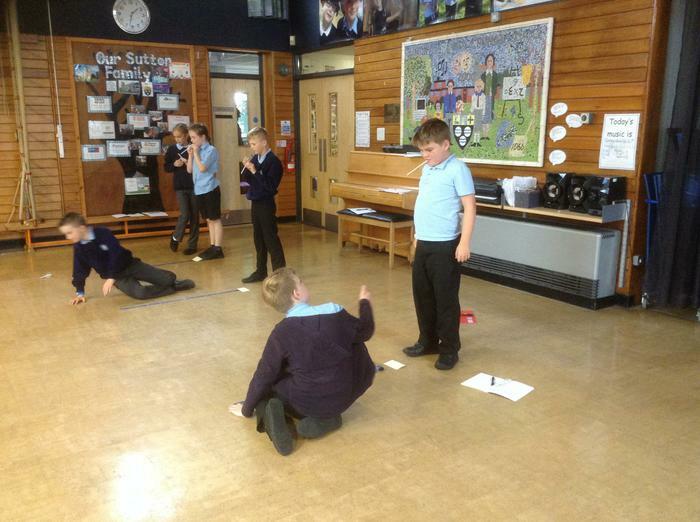 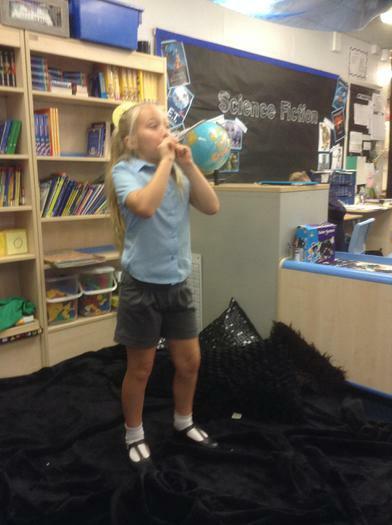 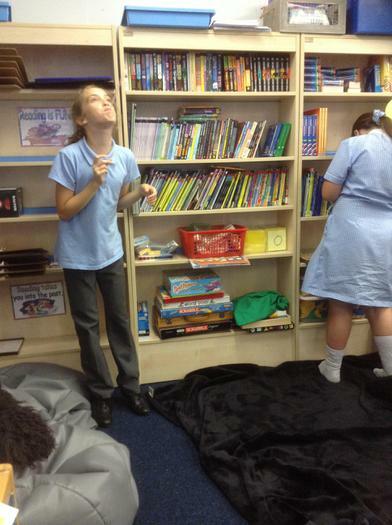 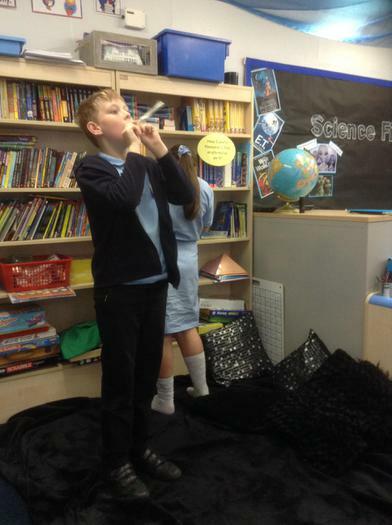 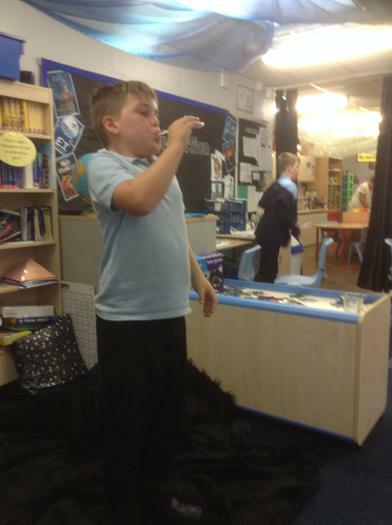 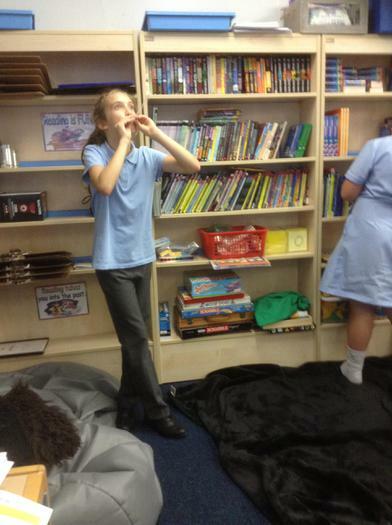 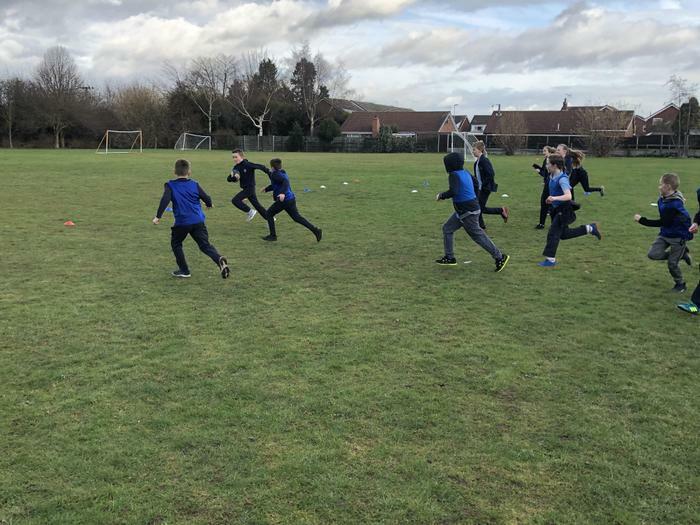 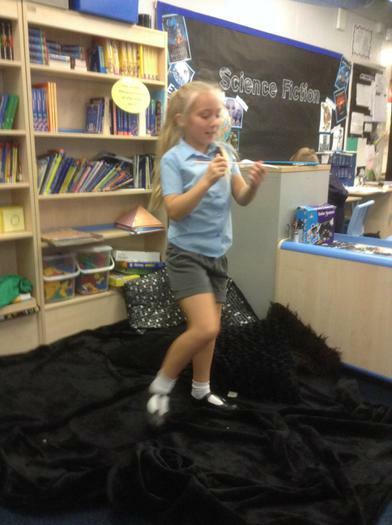 We made rockets and measured how far they travelled.